Food that's built to impress. For a restaurant that's built to perform. For a franchise that's built to grow. 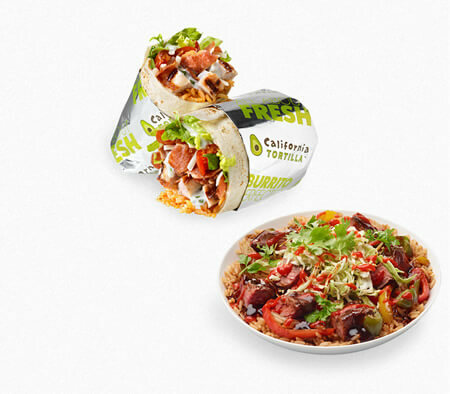 The California Tortilla concept is Mexican re-imagined. 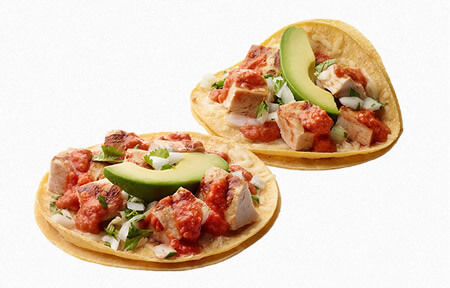 Our food is innovative, our signature items offer a twist on traditional Mexican flavors and include sauces like Honey Lime, Crunchy BBQ Ranch and Korean BBQ. Fresh just tastes better fresh! We prepare fresh food throughout the day. We don't even have freezers in our restaurants! 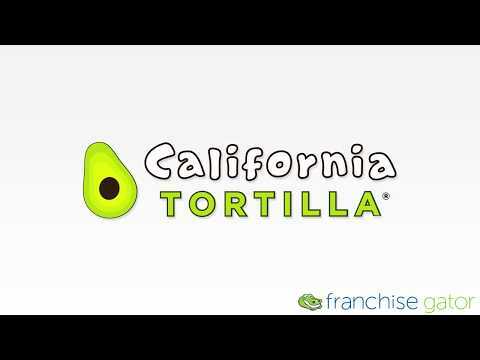 California Tortilla is currently accepting inquiries from the following states: Alabama, Arizona, Arkansas, Colorado, Connecticut, Delaware, Florida, Georgia, Idaho, Illinois, Indiana, Iowa, Kansas, Kentucky, Louisiana, Maine, Maryland, Massachusetts, Michigan, Minnesota, Mississippi, Missouri, Montana, Nebraska, Nevada, New Hampshire, New Jersey, New Mexico, New York, North Carolina, North Dakota, Ohio, Oklahoma, Oregon, Pennsylvania, Rhode Island, South Carolina, South Dakota, Tennessee, Texas, Utah, Vermont, Virginia, Washington, Washington, D.C., West Virginia, Wisconsin, Wyoming. @Arc_ Hi Ryan, we're so sorry for this mixup. 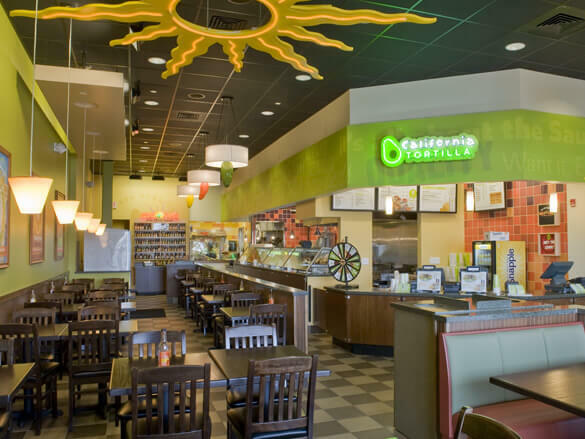 Can you email us at comments@caltort.com so we can follow up with you? @Stubborn_Joe It does! And it misses you! Where are you located now? @MonicaK215 Hi there Monica - we are sorry to hear about your Screamin' Bowl. We have responded to your email. Thanks! @_mamadre We'll pass Arizona as a suggestion to our operations team and hope to see you next time you're back out east!